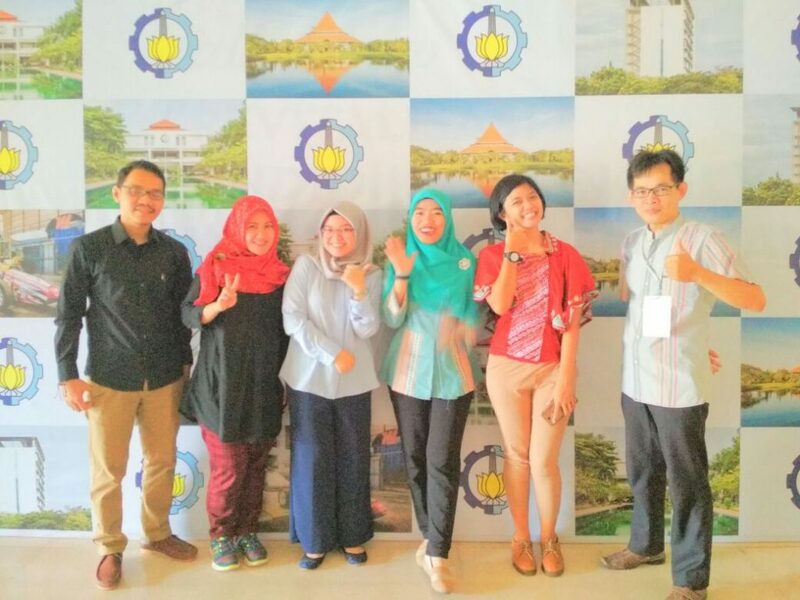 Surabaya 2 November 2017- KUI UMSU sends 2 participants for training in strengthening international affairs office in ITS sby, 1 KUI staff and 1 KUI staff. This training was conducted by IO-ITS (International Office – Institute of Technology Ten November) from 2 – November 4th. This is important to improve the understanding and knowledge of KMS UMSU staff and management on MoU / MoA processing, office management, handling of students or foreign guests, programming, etc. all of which aim to internationalize the academic community at the university. During the training, participants also received a direct presentation of KUI management from HCMUT University of Vietnam, Kasetsart University Thailand, KMITL Thailand, and Svay Rieng University Cambodia and TUM Singapore. This training is very useful to open the horizons of internationalization of academic community especially for KUI staff and management who become the motor of achieving the training objectives in accordance with the vision and mission of UMSU KUI. Internationalization of university becomes something that can not be ignored by the university. Internationalization of the university is a provision for graduates to compete in the world of work, especially in the ASEAN region which has now entered the ASEAN Economy Community where the mobility of transnational workers becomes very easy to do. UMSU alumnus debriefing to be able to compete in the international arena, especially ASEAN becomes the thing that can not be negotiable.